Growing up in Humboldt County, Lindsey Renner had always been around cannabis but never planned on becoming a cannabis farmer, let alone the CEO of her own company. However, Renner’s universe has always been filled with surprises. Adopted when she was young and never told about her heritage, Renner found her grandparents when she was a young adult and was happy to learn she is Wailaki,from the Round Valley Tribesof Humboldt. She later discovered that her and her partner’s farm was located on land her ancestors had lived on. To call her connected to the land would be an understatement. 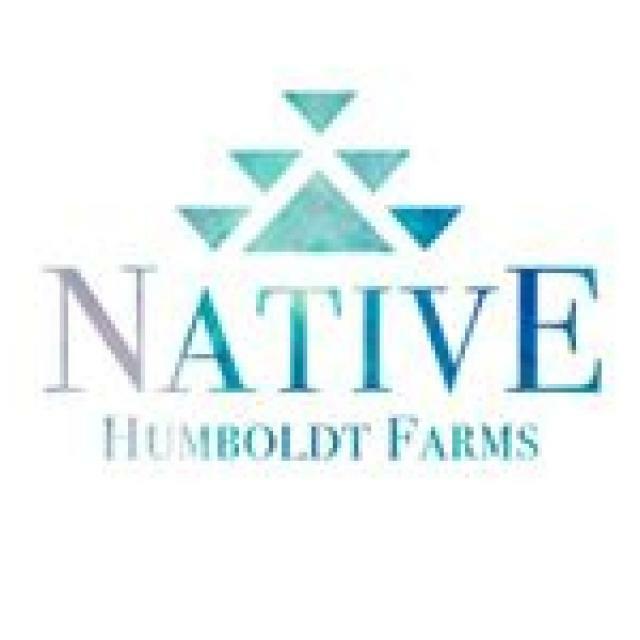 “Ten years ago, I ended up in Blocksburg, and here on Native Humboldt Farms,” Renner shares. “The Wailaki Tribe dates back to the 1700s, and in the mid-1800s the land had belonged to my great-great-great-grandparents until they were eventually pushed out to a reservation in Mendocino County.” Without knowing, Renner made it back home. For the first few years, Renner worked on the farm with her partner, Jon. He ran the farm and she watered or assisted while spending most of her time taking care of their children. Then, in 2015, a fire scorched through their neighbor’s house. By the time the fire department showed up, their house and the grow were destroyed. Luckily, they had insurance, and shortly after their youngest child’s first birthday they put money down on a house in Garberville. The loss from the fire was too much for Jon, and he never returned to farm their old property. He has only returned a handful of times. The fire sparked something in both Jon and Renner, and they ended up switching roles. Jon now homeschools the children and handles research and compliance while Renner runs the farm. After the fire, Renner ended up with 2500 clones and grew the plants in a 9,800-square-foot outdoor grow.Whether she’s farming, manufacturing, or seeing flower, oil, edibles, body care products and pre-rolls from seed to packaging, there’s nothing that can stop Renner. She’s worked hard to get where she is, and she’s undoubtedly fulfilling her destiny.